The PowerPort 2 can charge two devices simultaneously at 2.4A, or the same speed as a 12W iPad charger, and it would make a great stocking stuffer at $13. There’s also a 4-port version for $21, if you travel with more than two USB-powered devices. 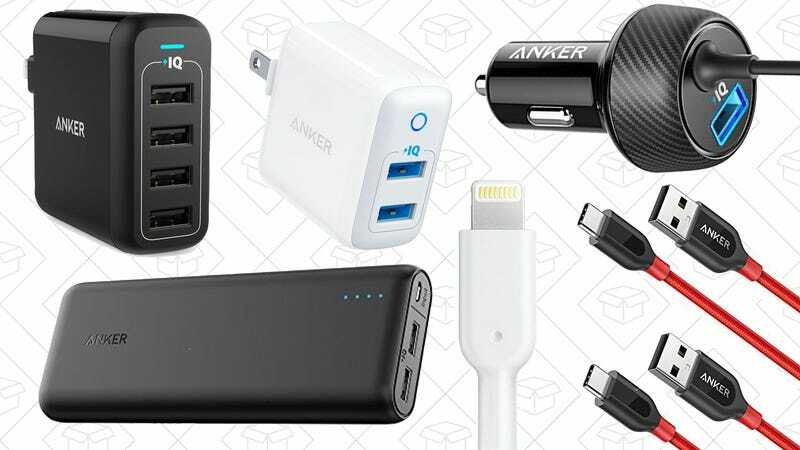 Of course, it wouldn’t be an Anker sale without savings on a big USB battery pack. 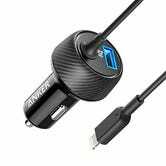 If you’re a dedicated iPhone user, they sell a car charger with a built-in Lightning cable, in addition to a USB port. 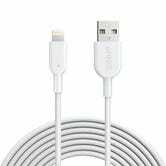 And you can never have too many cables, so pick up a couple of nylon-wrapped USB-C cables for under $10, or a 10' PowerLine II Lightning cable (complete with a lifetime warranty) for an all-time low $12.